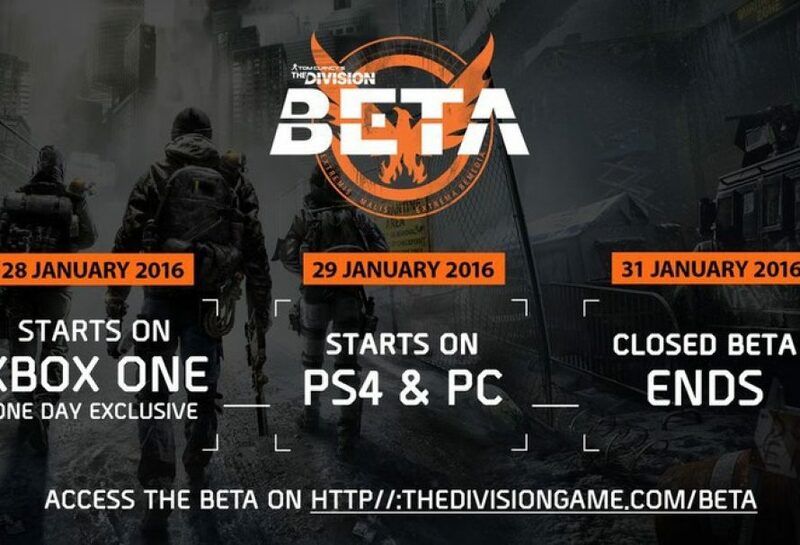 As suspected, the closed multiplayer beta for The Division will begin later this month, Ubisoft announced today. 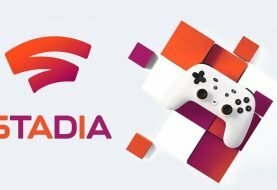 Xbox One players will get the first stab at it when the beta goes live on Microsoft’s console on January 28. 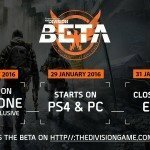 The beta will then be made available on PS4 and PC starting on January 29. It’ll run until Sunday, January 31 on all three platforms. 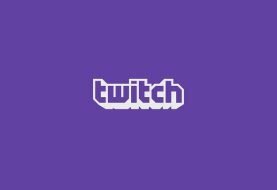 It isn’t yet clear how much content will be included in the beta. To gain access you’ll need to have pre-ordered a copy of the full game or register your interest on Ubisoft’s website. Access will be limited, however, meaning that not everybody who registers will make it in. The Division was revealed in a conference by Ubisoft at E3 2013. The game was praised for its next generation visuals and animation. It was revealed to be a massively multiplayer online game. 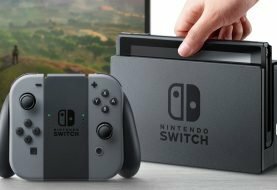 It has been delayed a total of three times now from 2014 to 2015 and then finally a release date in March 2016. The Division will be released on March 8th, 2016 for the PS4, Xbox One and PC.